SPECIALISING IN THE SUPPLY AND INSTALLATION OF FLOATING LAMINATE, TIMBER , BAMBOO AND VINYL PLANK FLOORING AND OPERATING SINCE 1998. WE ALSO INSTALL FLOORING WHICH YOU HAVE ALREADY PURCHASED.AS WELL WE INSTALL GLUE DOWN VINYL FLOORING,WHICH CAN HAVE THE APPEARANCE OF EITHER CERAMICS OR TIMBER, PARQUETRY AND CORK. WE OPERATE AS FAR SOUTH AS SYDNEY AND NORTH TO MUSWELLBROOK AND ALL AREAS IN-BETWEEN. 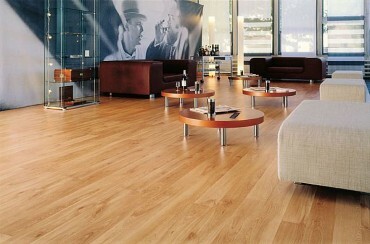 ALL FLOORING CAN BE WALKED UPON WITHIN MINUTES OF INSTALLATION. EXPERT ADVICE ON HOW TO LOOK AFTER YOUR FLOOR. ALL INSTALLATION WORKMANSHIP IS GUARANTEED. MOST INSTALLATIONS ,DEPENDING UPON THEIR SIZE,CAN BE CARRIED OUT BETWEEN 1 TO 5 DAYS.